The Smithsonian's Freer and Sackler are the nation's museums of Asian art. We are a crossroads and a meeting point, a place to witness the power and grace of Asian art and to celebrate commonalities and difference. Travel from Cairo to Kabul to Tokyo through exquisite works of art that are challenging and beautiful, and that illustrate how art shapes culture. 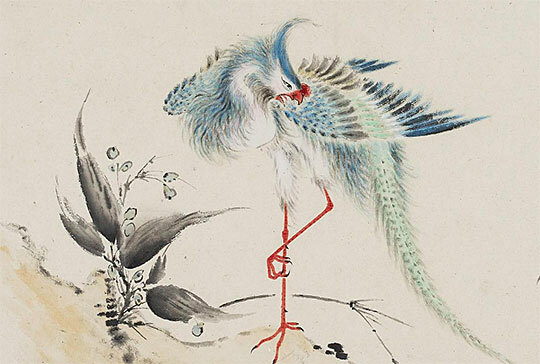 The Freer|Sackler also houses the largest Asian art research library in the United States. Open to the public five days a week (except federal holidays) without appointment, the library collection consists of more than 80,000 volumes.